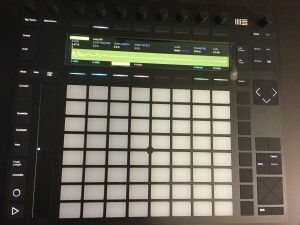 we discuss the recent Ableton live update as well as its new controller Push (2?). as well as the excellent new plugin from UVI “Falcon”, novations “circuit” and more. sit back and enjoy a nice chat about a whole lot of gear. Push 2 IS HERE!!! Fluxwithit has hands on! Now with the large full color screen across the top, all new solid construction and slick knobs the user is treated to a amazingly well thought out and luxurious workspace. No longer are we going to stare at hollowed orange LEDs when trying to manipulate our sounds. The real change however is on the software side! 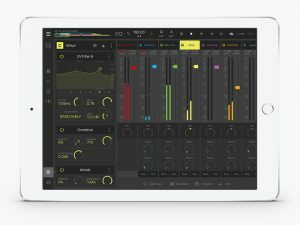 Live 9.5 features a totally reworked sampling experience complete with chopping slicing capturing and mangling all done right from the controller. Now you can easily zoom in and cut up sounds on the fly with the Push 2 controller. You also have access to a large host of new analog modeled filters. Live 9.5 also features an enhanced browser allowing you to browse all of your plugins samples effects templates… everything right from the hardware! 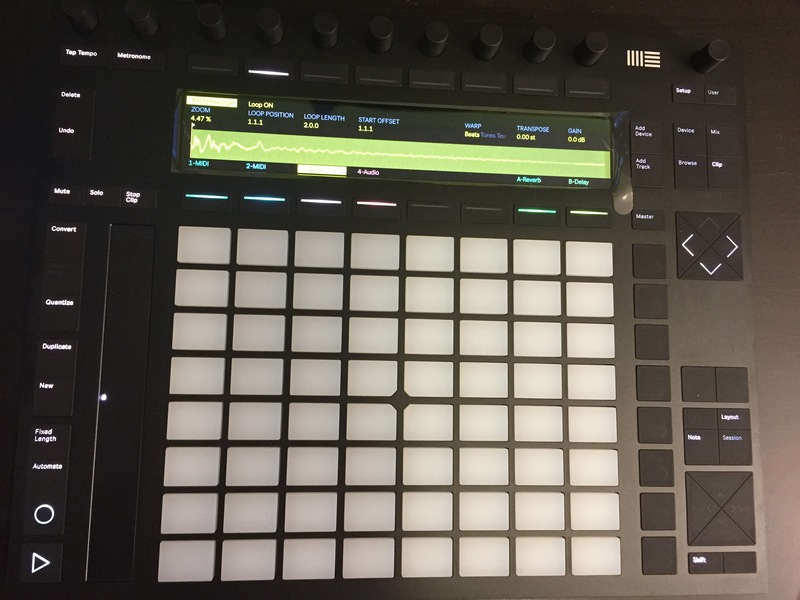 More news to follow for now we are enjoying just getting to bash about on what looks to be the true next wave of beat making devices! Follow on instagram @Flux302 for more videos and info as well! 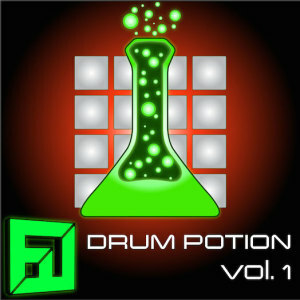 These drums are recorded and optomized to give individual character to your drum sampler. The sounds range from subtle kick drum variances to Hard lined Punchy sounds. available now! ON SALE Only $14.95!